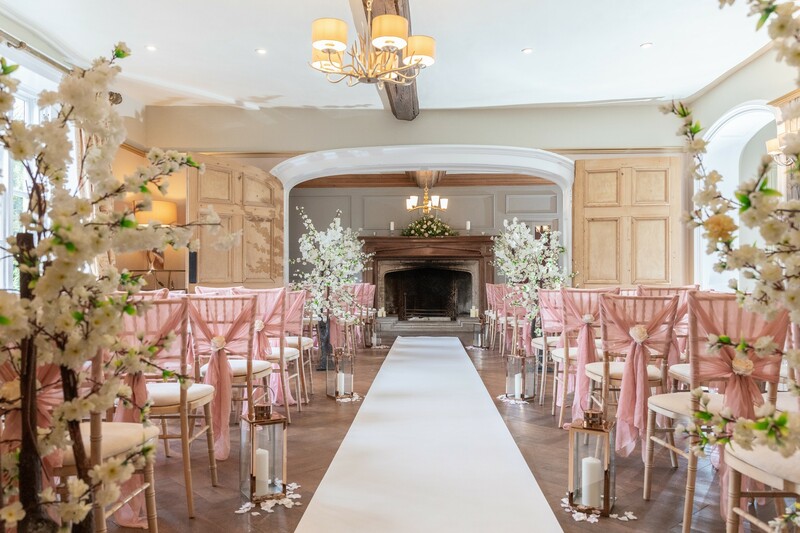 At Solton Manor we have the choice of four stunning licenced ceremony spaces, which are perfectly suited to your guest numbers. 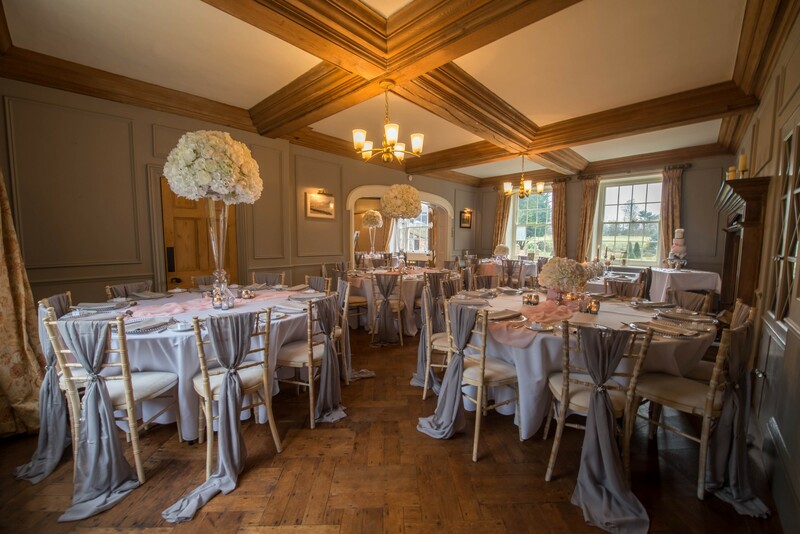 The beautiful Tudor Hall of Solton Manor House is the perfect space for a ceremony of up to 100 guests, whilst our rustic Bell Tower Barn can seat up to 60 guests for a more intimate ceremony. 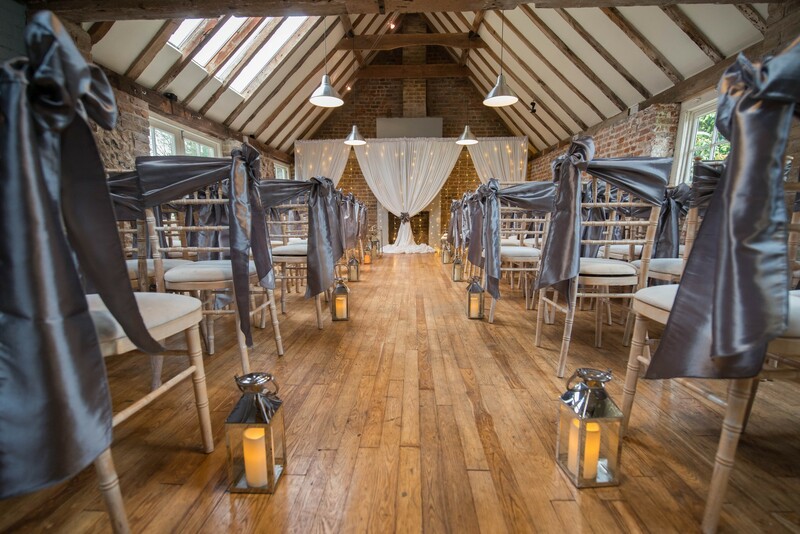 Meanwhile, for larger numbers, you may choose to celebrate your nuptials in our beautiful converted barn for up to 200. 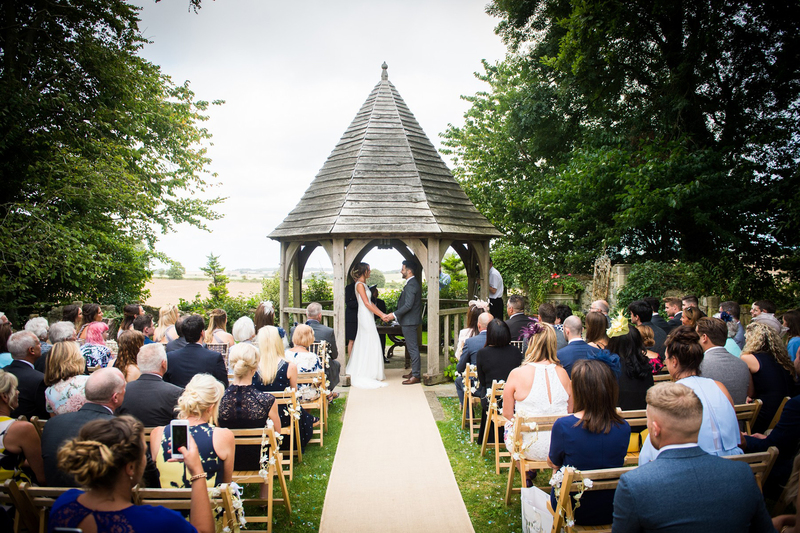 Alternatively, outside in Godric’s garden, our oak framed summerhouse nestles within the historic ruins of the walled garden, providing a picturesque and natural setting for your vows, also for up to 200 guests. 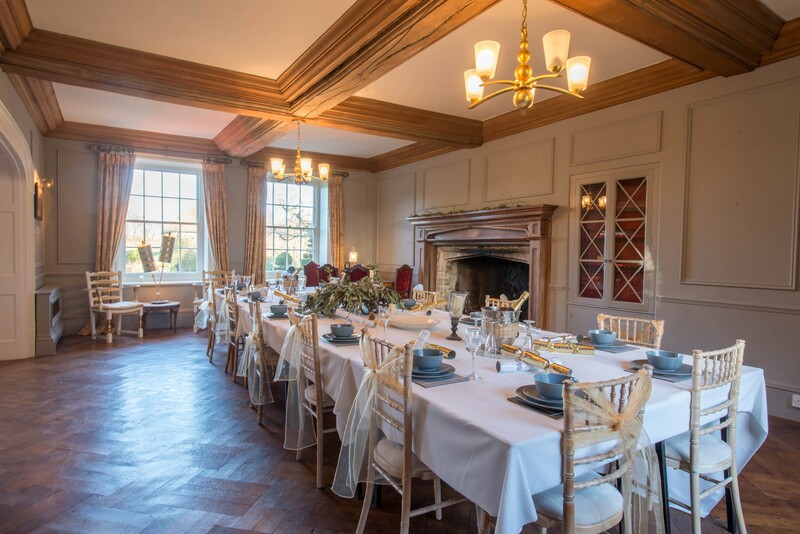 Similarly, there is also a diverse array of spaces and ways in which to hold your wedding reception, giving you the ultimate flexibility for your special day. With so many different settings, atmospheres and finishing touches, your reception will feel unique, personal and very memorable. 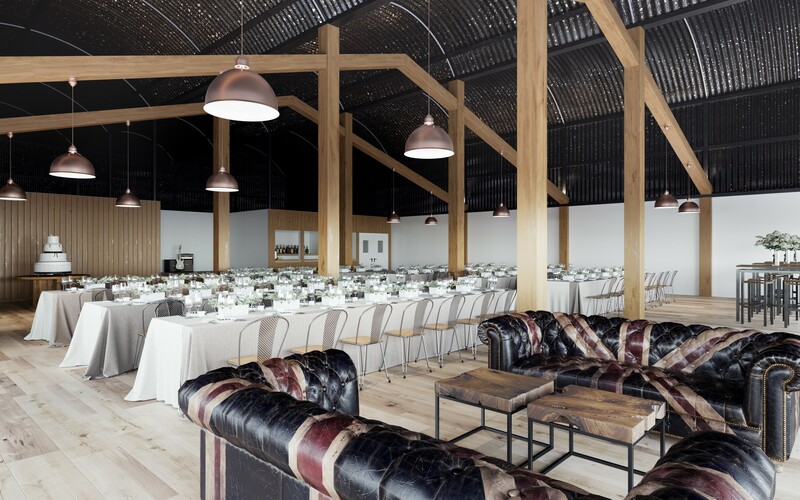 Take a tour of our beautiful barn - coming Spring 2019! Nothing is left to chance at Solton Manor. 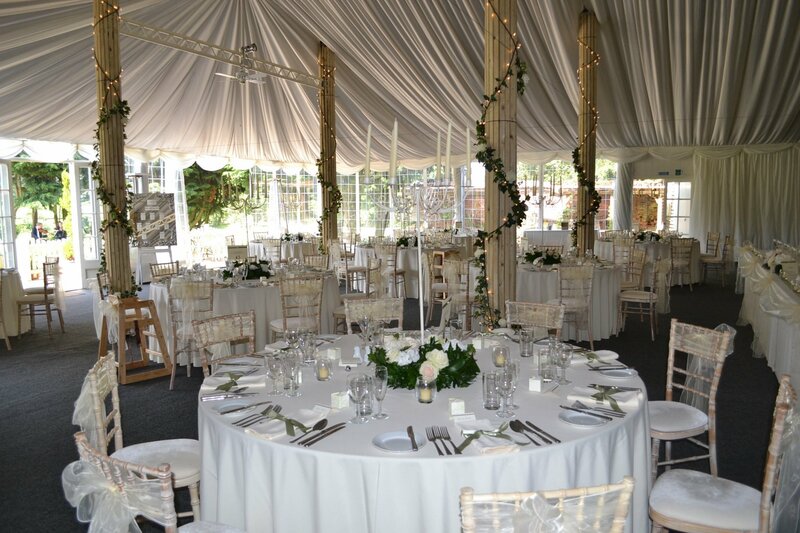 W are proud to work with a list of recommended suppliers who are the top professionals in the wedding industry. We have worked with these teams extensively and they share our commitment to excellence and quality.